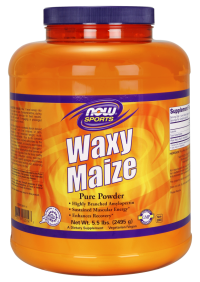 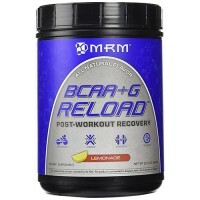 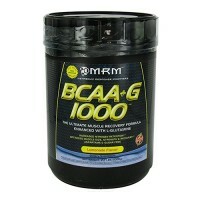 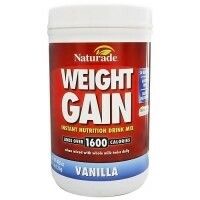 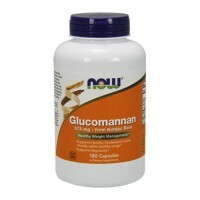 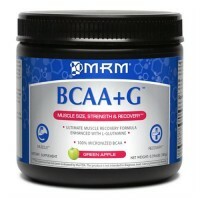 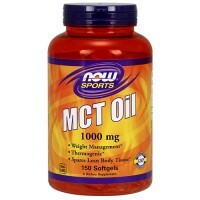 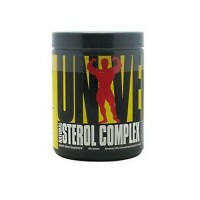 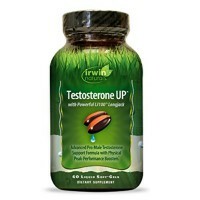 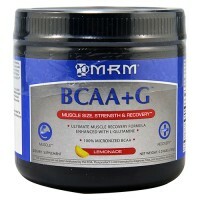 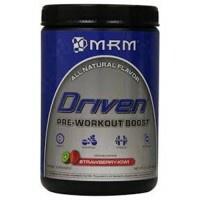 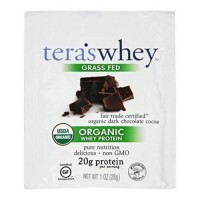 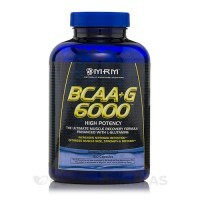 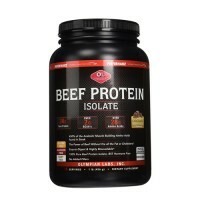 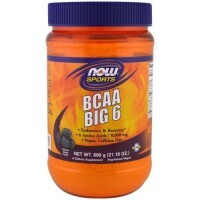 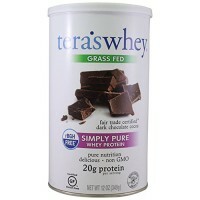 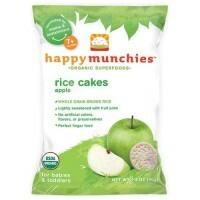 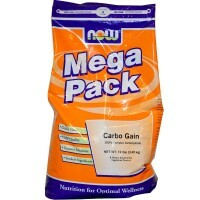 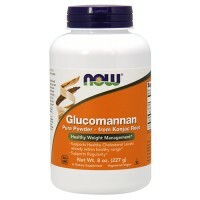 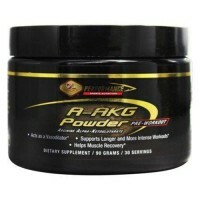 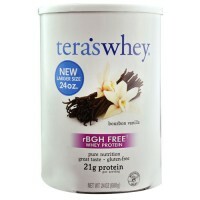 Chocolate Flavored Perfection, Promotes muscle repair and helps reduce recovery time. 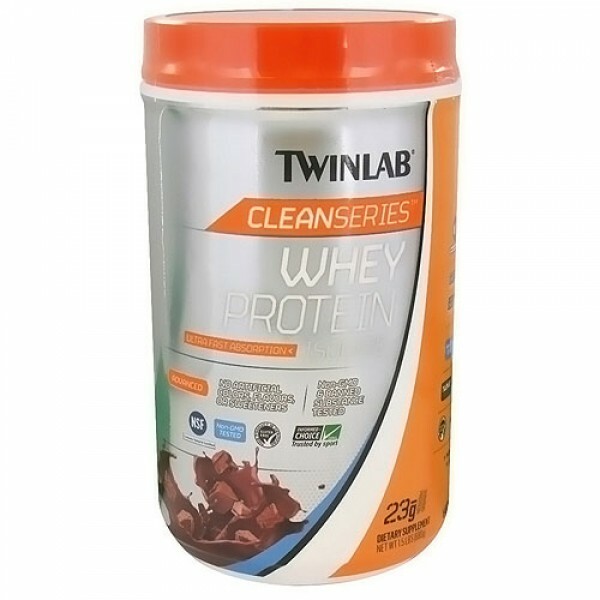 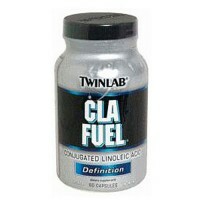 Twinlab Clean Series represents a new standard in trust and quality for sports nutrition products. 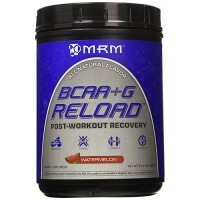 Created from scratch with the single-minded purpose of providing that you don't have to sacrifice performance for peace of mind, this product is painstakingly produced in our own NSF?GMP for Sport registered facility and is held to the highest standards.